BRAINS Therapist, Branden Lyon, responded to how trauma can affect survivors in an interview for Fox 17 on Tuesday, March 26th. 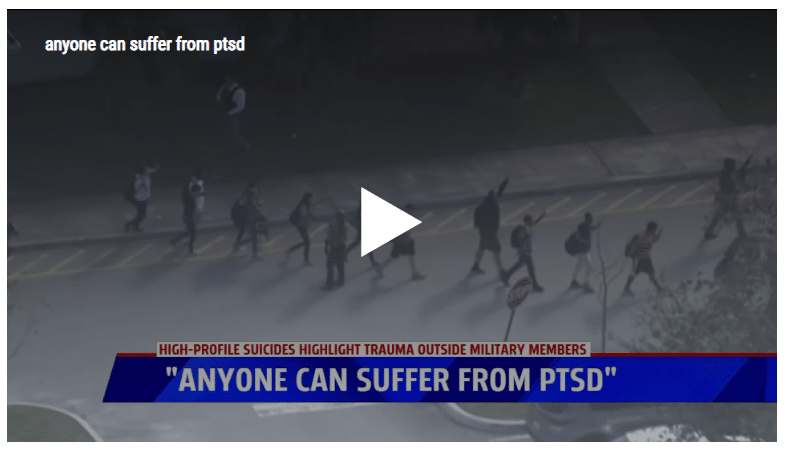 Candese Charles, a reporter for Fox 17, explained that post-traumatic stress disorder is often linked to soldiers or people who have been through war, but survivor’s guilt and trauma can impact just about anyone. In the month of March, three individuals took their own lives by suicide and each of them were closely connected to victims, survivors, or were survivors themselves of school shootings.